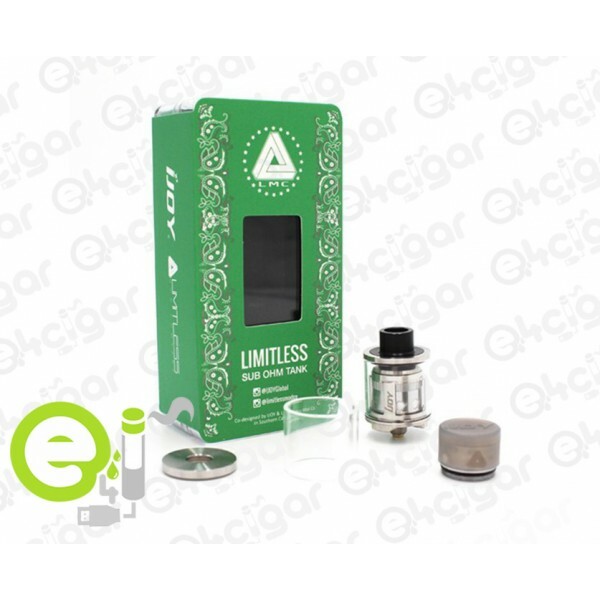 23.90€ 9.90€ Promoção válida de 2018-11-23 a 2019-04-30 Limitado ao stock existente. 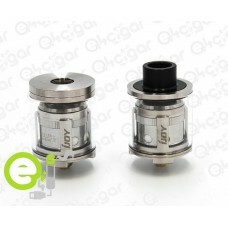 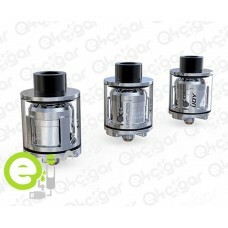 IJOY Limitless sub ohm Tank is an elegant tank with great features. 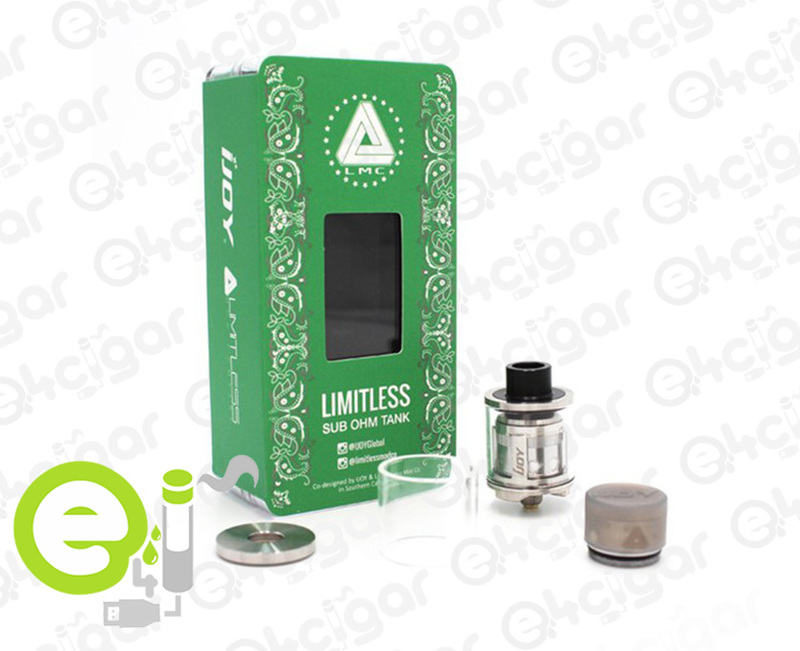 Elegant design, convenient top filling and innovative light-up chip coil, all contribute to an impressive vaping experience. 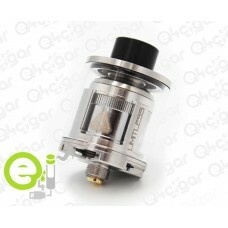 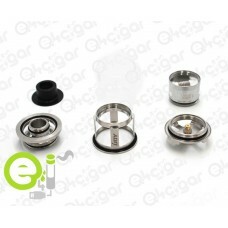 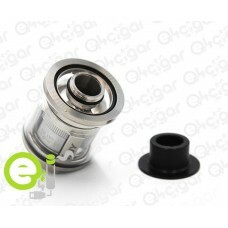 And you can extend the tank to 6ml with optional accessories.